My favorite time of the year. A time for rejoicing the fruits of summer, for enjoying the blazing colors of the leaves and hearing them rustle underfoot. 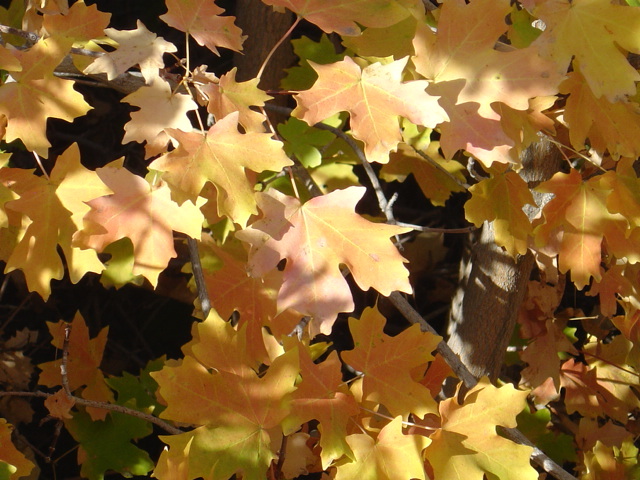 Autumn is a bounty of earthy smells: decaying leaves, smoky wood-stove fires, mulled apple cider, and pumpkin pie. It is a season for harvest and gathering together for celebration. It is a time for appreciating sunshine and remembering Earth’s beauty and goodness as she marches forward to ever-shortening days. And it is a time for children, or for being a child once again. One of my favorite celebrations of Autumn is Halloween. It is a time to try on a new identity; to “be” someone or something else. 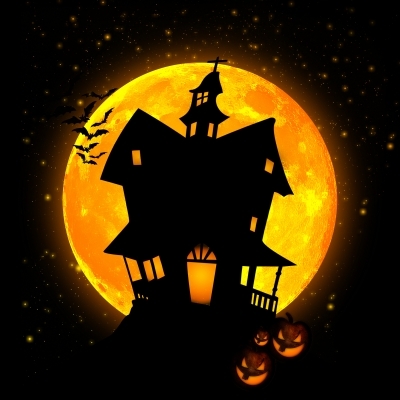 It is a time to play in the dark of night, to gather goodies, to tell spooky stories, to use the imagination to see the mysterious, and to have fun with friends and neighbors. Even though it has been a while since I trick-or-treated, I still enjoy Halloween as the neighbor who sits on her steps and greets the little ones who are experiencing the magic of Halloween anew. Marshall Street is a busy, multicultural collage of restaurants, bakeries and barbershops, hardware stores, convenience stores, and thrift stores. And churches on the corners. Marshall Street is a place to get on the regional rail line to Philly and a thoroughfare for ambulances, police vehicles, and firetrucks. Sirens are the accompaniment to the voices of everyday life; voices that are loud and argumentative at times and joyful and raucous at other times. Sometimes neighbors like to share their music, adorning the air with Latin rhythms or rap or R & B. The faces of Marshall Street are black, brown, yellow and white. Marshall Street is a melting pot of ethnicity and traditions, its flavor rich and diverse. It’s the people who live and work here who bring a zest to the life of our community. While living on Marshall Street isn’t always easy (like any urban community, we have our share of trouble), the experience of being part of a diverse neighborhood is stimulating and enriching. And the children. Marshall Street and the side streets that make up the West End is home to so many children. When they come trick-or-treating with their parents on Halloween it is a delight to see so many young faces, happy and excited, meeting me on my steps. For many of these little ones and their parents, trick-or-treating is a brand-new American custom that they are celebrating for the first time. Many of my neighbors are from Mexico or South America or from Caribbean countries. Maybe some are from further away. To me, where they are from is less important than where they are right now, sharing in a joyous celebration that allows us to find connection. What I love about trick-or-treat on Marshall Street is that everyone is so polite and thankful. So many parents and children who come to my steps, costumed and beaming, and I tell them how wonderful they look (or frightening), give them treats, and they say “thank you” and we wish each other a happy evening. Even when we don’t speak the same language, the acknowledgement of appreciation is there. Halloween, this unusual and ancient holiday, allows us a chance to meet and have a warm exchange. We don’t know each other well, but we connect for a moment on this one night. And we do that because we all love our shared children and because we want to bring happiness to our children. Actually, I think Halloween brings a lot of happiness to everyone. Neighbors come outside and greet each other, because everyone knows it’s a night to celebrate. And to see so many young families out is refreshing, because it is a reminder to me that our community is in a process of renewal, with so much potential for a bright future. The children are our future. 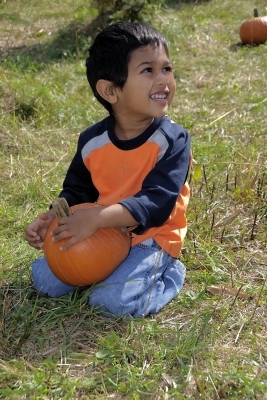 So I am looking forward to Halloween 2011, getting my jack-o-lantern ready and my treats in bowls to hand out. I know I will probably see a dozen Spidermen and at least as many princesses, but I will tell each one how much I like his/her costume. I will probably reminisce a little about Halloweens past; those in which I was a child and those I shared with my now 22-year-old daughter and her cousins. And I will snack on candy treats with my husband in between groups of trick-or-treaters. When the treats run out, we’ll settle in for the evening, content to have been part of the Marshall Street Halloween experience once again. Happy Halloween!